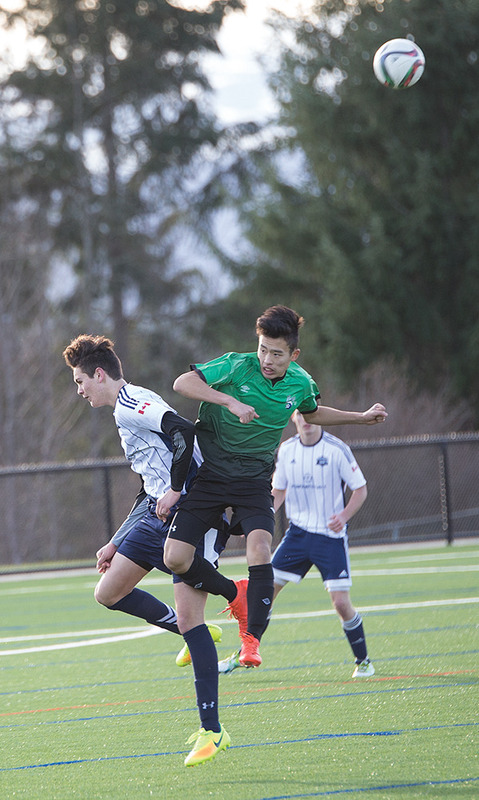 The Upper Island Riptide U16 boys team tied 1-1 after a hard fought game against Bays United from Victoria. The Upper Island Riptide U16 boys team tied 1-1 after a hard fought game against Bays United from Victoria on a chilly Sunday afternoon on the Robron Turf. The Bays are currently ranked first in the league and the Riptide are ranked third of five teams.